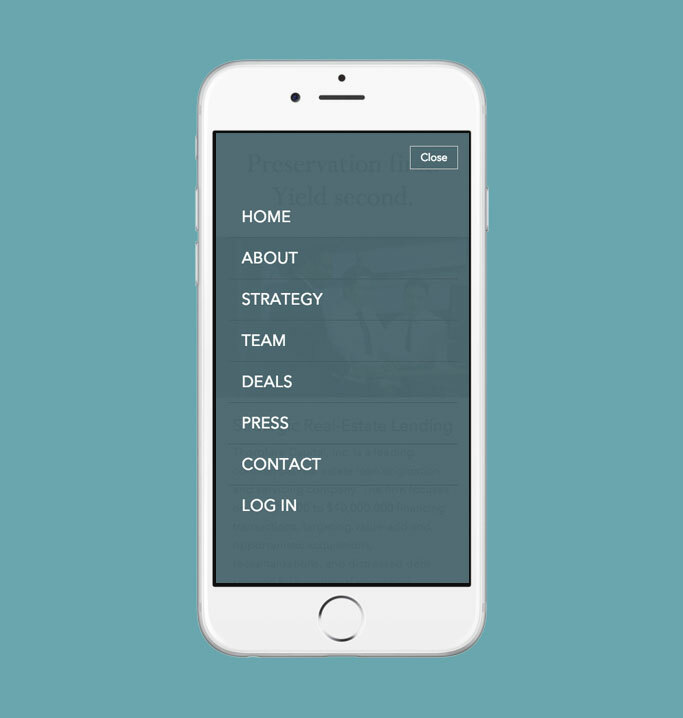 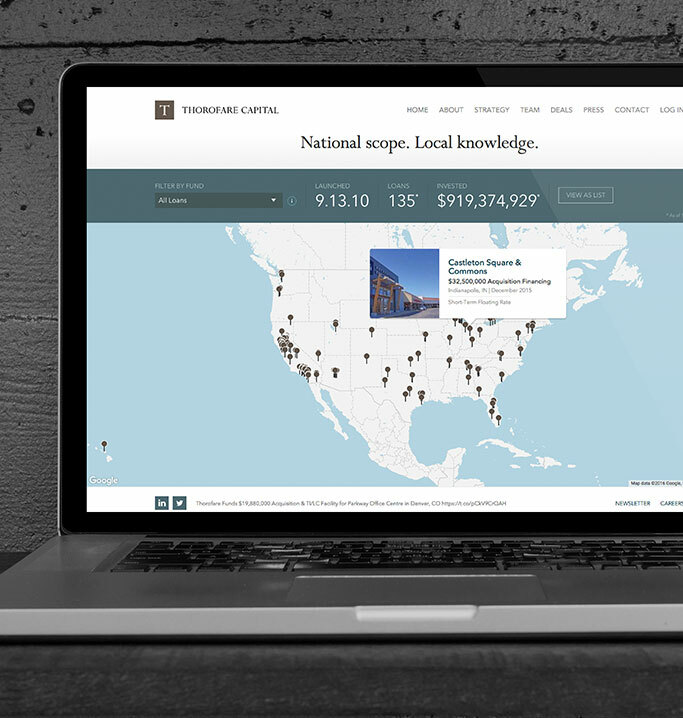 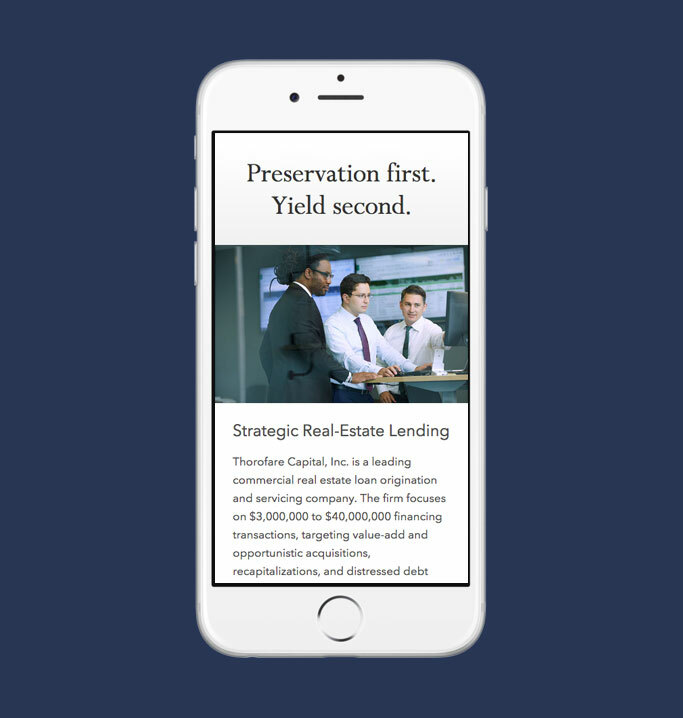 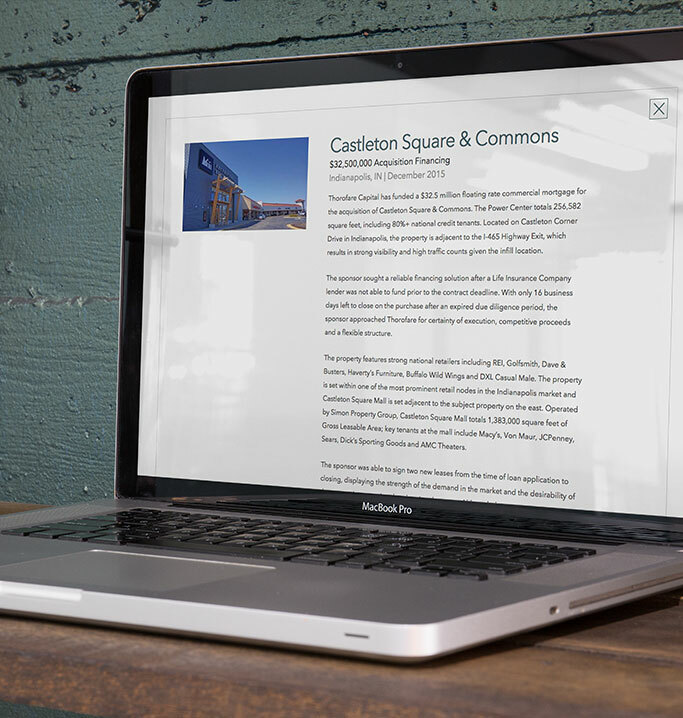 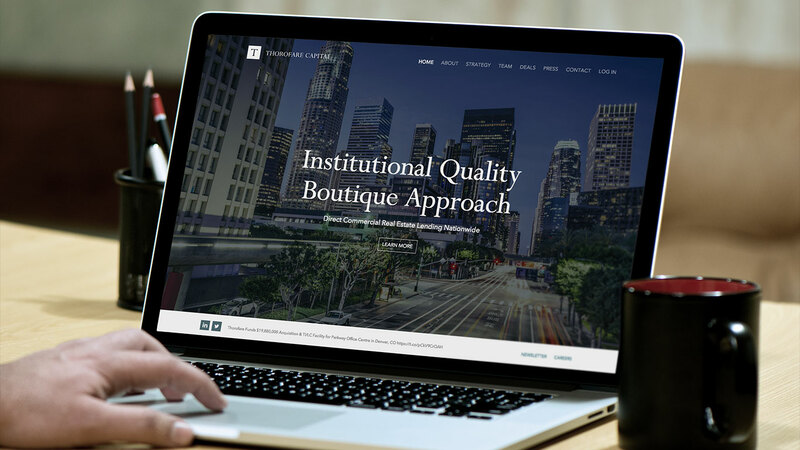 Custom WordPress theme for real estate investment group. 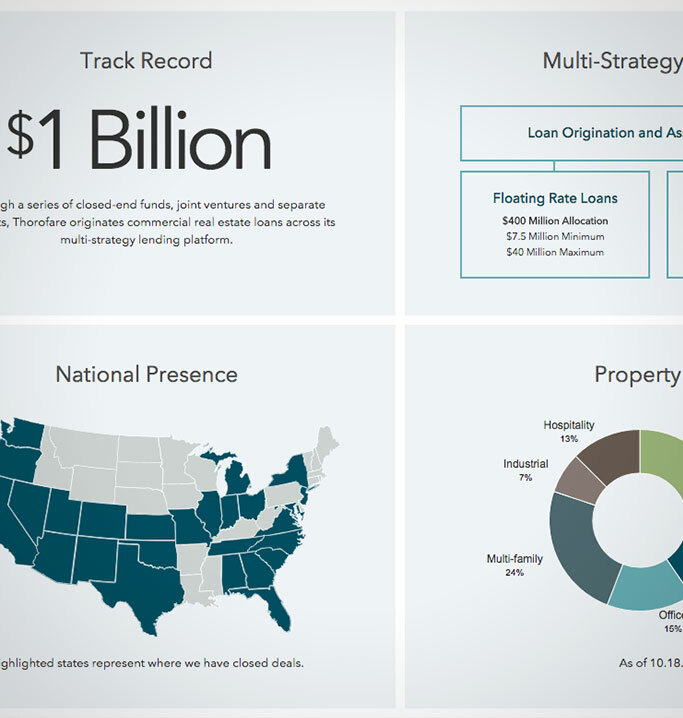 Financial figures are calculated and updated dynamically throughout the site. 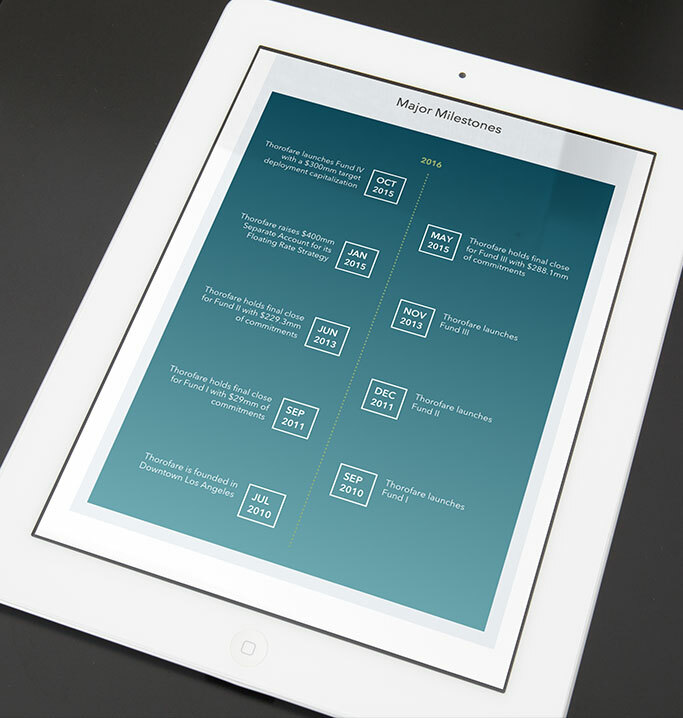 WordPress, Google Maps API, Twitter API, JSON, SwiftPage, Advanced Google Analytics.